And the inventor is… James Cadbury is the great-great-great grandson of Mr. Cadbury himself, who’s been feeding our appetite for good chocolate since 1824. We’re very proud to announce a brand new product that we’ve been working on at ILoveGin headquarters that makes pouring yourself a G&T as easy as turning on the tap! Our special tap fitting combines botanicals and powered alcohol with a filtration and mixing system to literally provide gin on tap at home! 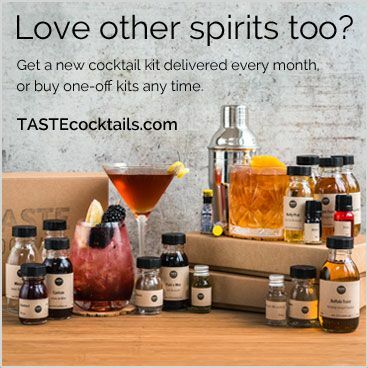 The device will retail at £89 and cartridges will cost £10-15 with each cartridge able to produce 1 litre of 40% gin. 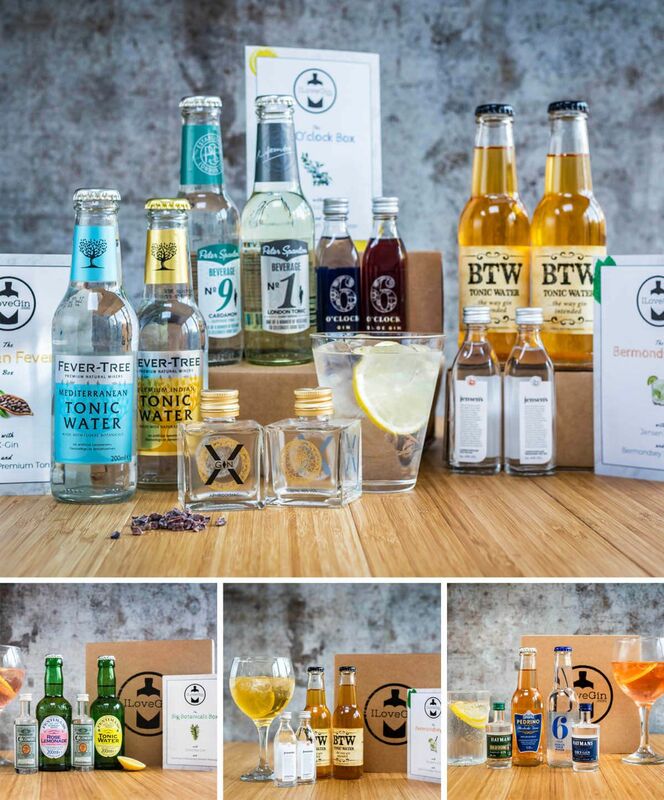 Win 2 Tickets To… A Very British Evening With Chase Gin! This Very British Evening is one of a series of Epicurean Events hosted by the The Epicurean Club. It will be held at The Brown Cow in London and you will be treated to four courses of British seasonal food plus matching gin cocktails from Chase Distillery, including a welcome G&T! The Gin Bus is Coming to Bristol… Win 2 Tickets + Hotel Stay! After a huge success last year, Foozie is bringing the gin bus and rum bus back to Bristol for summer 2018 – and they’re bringing them back in style! “You’re Hired!” – ‘Gintern’ found after 5,000 gin lovers apply for their dream job! Last year ILoveGin set out to find a ‘Gintern’ who would visit distilleries around the country, taste-test new gins and mixers, and report back to the team in London. The job advert went viral and was featured on hundreds of websites, newspapers, and on TV, and shared hundreds of thousands of times on social media with over 5,000 people submitting an application! And now we have found our winner!